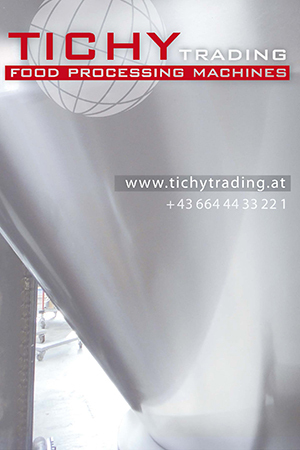 Auctions in Belgium, the Netherlands, Germany, England and Ireland. In the upcoming weeks plenty of bids can be placed on to be auctioned machinery for the food and beverage industry. 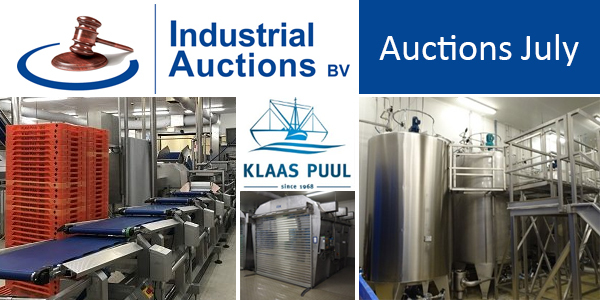 Auctions for fish and shrimp processing machinery on behalf of Klaas Puul and machines from meat processor Feldhues Fleischwarenbetriebe GmbH are among other things on the agenda. Below an overview of the upcoming auctions.